Data loss is one of the most terrifying things an archaeologist, or any scientist, fears. To have all that hard work, and sometimes un-replicable work, lost because of something that you could ultimately control is something we don't like to think about. But, we have to. Especially as archaeology goes more into the digital realm all field archaeologists have to think about how they are preserving and backing up their data not only in the field but at every step of the process. Paul and Chris talk about this problem and some possible solutions on today's episode. Chris participated in a forum on virtual and digital ethics at the 2018 Society for American Archaeology annual meetings in Washington, D.C. in April. 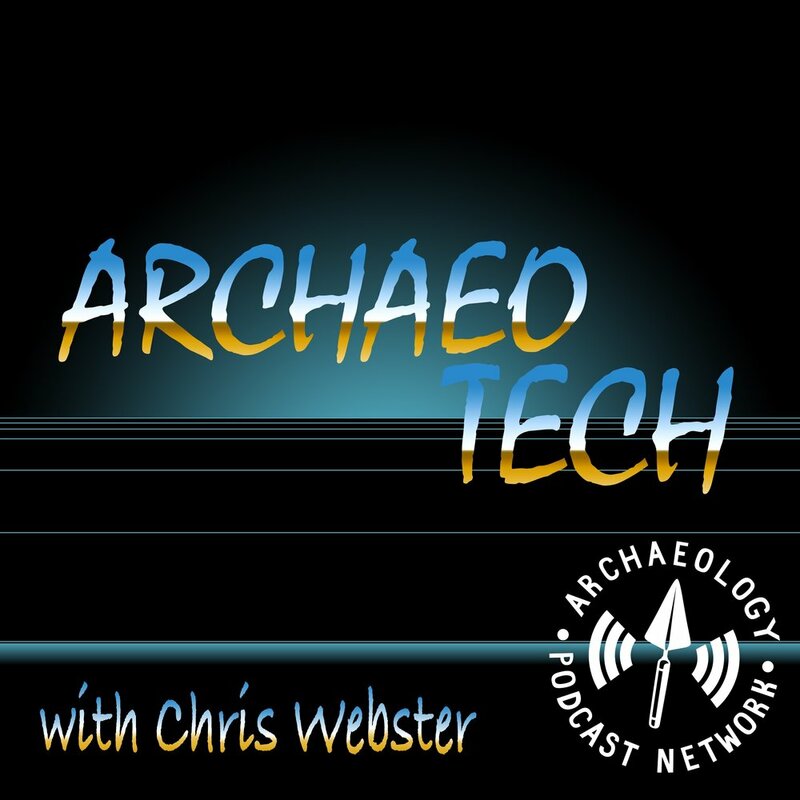 On today's episode, Chris and Paul talk about the forum and what virtual and digital ethics actually mean for archaeologists. We also include a few select recordings from the conference. On today's episode we tackle listener questions from Twitter! We talk about everything from drones to carbon fiber screens to LiDAR and everything in-between. If you've got a question or a topic suggestion, tweet it to @archpodnet and we'll talk about it on the show! Today we talk to Dr. Kristina Killgrove, professor and writer at Forbes.com, about using 3D-printed bones in her osteology classes. She's having students print bones and paint them up to look like the real thing. We'll ask her how that's helping and where she sees the future of 3D printing going. We'll also talk about an anatomy app and a rock art representation app.